Amazing. 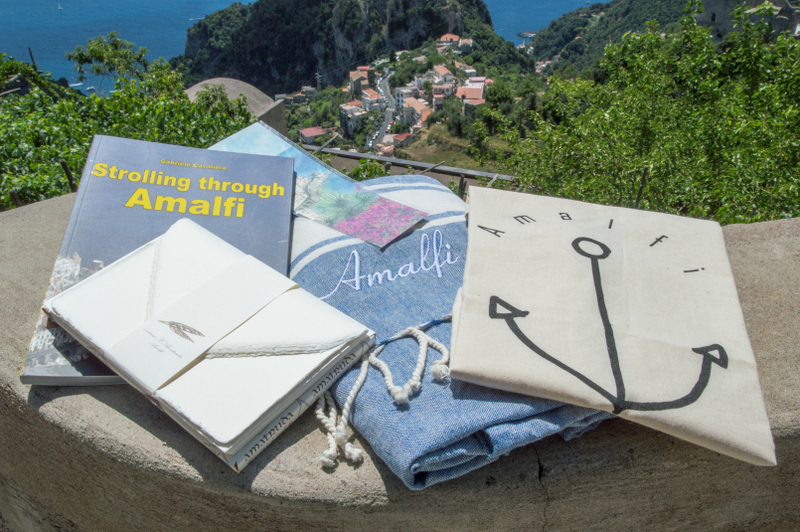 Who wouldn’t want to enter for those neat AMALFI gifts! Your new site looks fabulous. Thanks so much, Mom! None of it would have been possible without your love and inspiration! Love those prizes! The look lovely. Spent time there last year on a tour. Plan on going back on our own and renting a flat. One of the most beautiful places on earth. Great newsletter it brings back memories and makes me smile. So happy you enjoyed the newsletter, Donna! Oh renting a flat would be a wonderful way to enjoy the Amalfi Coast. I hope you’ll be back again soon! Are people already signed up to receive emails eligible? It wouldn’t accept my entry. Hi Cheryl, yes absolutely! Everyone who was already signed up for my newsletter is automatically entered to win the giveaway. Just a little extra way to say thank you to everyone who is already a subscriber. Thanks so much! My husband and I are planning our 44th anniversary in Sorrento iin Sept. And we are so excited. Have been all over Italy, EXCEPT my dream place.. THE AMALFI! Can not wait to explore the gorgeous coast!!! FUN & EXCITING things to do and places to visit!!! How fabulous! Sounds like the perfect way to celebrate your 44th anniversary. Have a wonderful time planning your adventures! 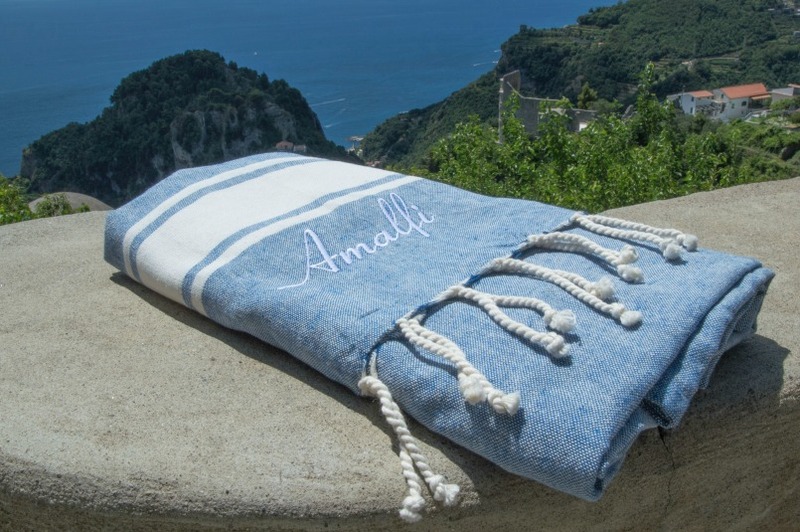 What a lovely giveaway idea and beautiful treasures from Amalfi! Thanks for sharing your love of this amazing place through your blog. Thanks so much, Karen! 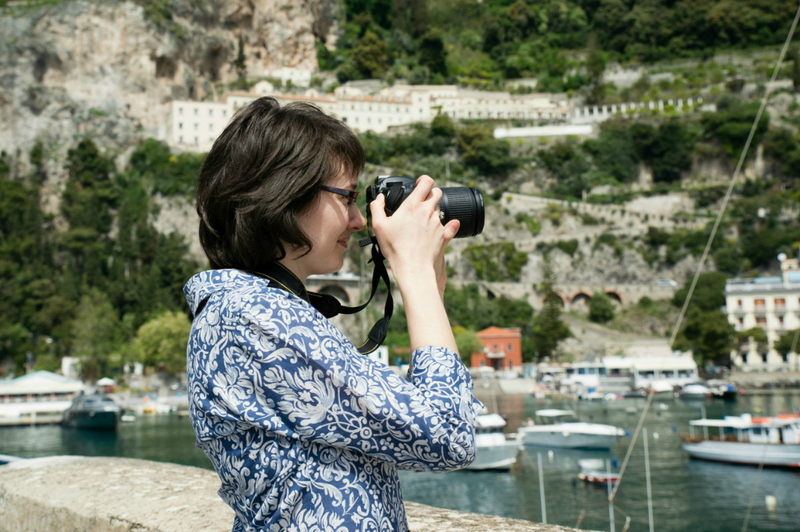 It is my joy to share how much I love the Amalfi Coast with people around the world. I’m so happy that you enjoy it! What a great giveaway! I’ve been following your blog for a few months now – it’s my number one go-to for planning my fiancé and I’s trip to the Amalfi Coast. We are getting married in Praiano this October 15 (80 days to go – so close) and can’t wait! Congratulations on your upcoming wedding, Karen! I bet you are getting so excited counting down the days. Wishing you the most incredible wedding! Just returned from my almost 2 week holiday in Sorrento…our 6th visit to the Amalfi coast and our third stay at the Carlton International in Sorrento..our most favorite and most beautiful place on earth..counting the days to next July ! Sounds magical, Carol! I love that wonderful familiarity of staying in the same place on holidays. It gets better every time in such a wonderful place like this! Me and my family were in Amalfi for the first time in July of 2015. As expected we all fell in love with Amalfi. Unfortunately, I had a major stroke 8 months ago and somehow I’m lucky to survive and trying to recover. Your site…your stories keeps me hoping to get better so we can come back to this place someday. Congratulations to your new site! Bellisimo!